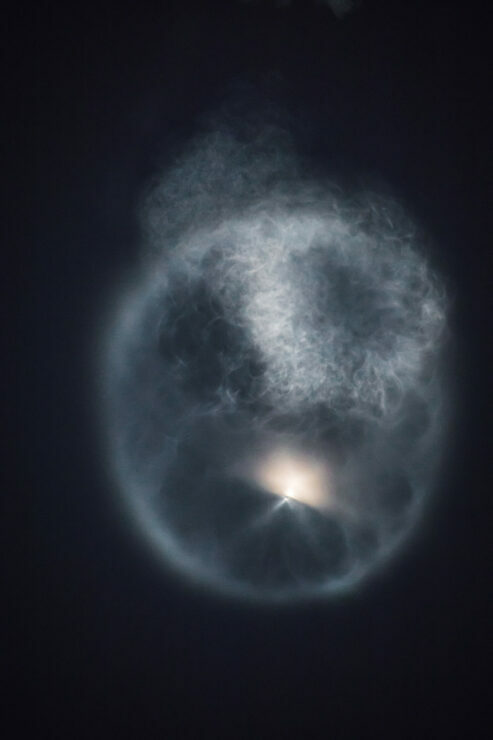 SpaceX has been very busy lately, launching cars and God knows what else into space. Elon Must has big plans, and with the government’s help is making big strides with unmanned outer-space payload delivery. Yesterday, SpaceX finally launched its latest payloads on the FalconX. These include the PAZ satellite and two Starlink satellites. The latter are an important step towards the company’s goals of providing low cost broadband internet globally. Take a look below for more details. SpaceX’s latest Falcon 9 launch has faced a lot of delays. 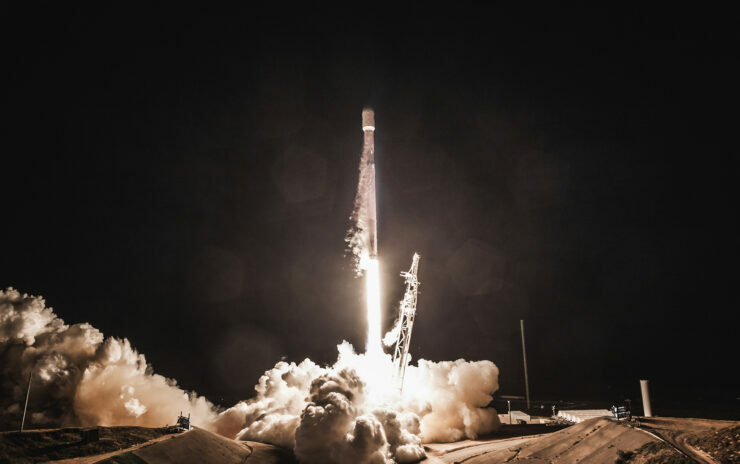 The company initially planned to launch the PAZ and Tintin A+B exactly a week back, on February 17th from the Vandenberg Air Force base in California. However, the launch kept facing delays, able to take off only yesterday. These launches are special because this time, the Falcon 9 boosters did not return to earth. Due to payload weight, the first stage did not have enough propellant left for a reentry burn. The payloads are all satellites, with one belonging to the Spanish government and two to SpaceX. The former is dubbed as PAZ and is for observational purposes. The satellite was finally launched yesterday, after more than a month’s delay. The PAZ uses a Synthetic Aperture Radar (SAR), to create two or three-dimensional images of objects. These images will be used for intelligence, military, infrastructure planning, disaster control and other uses. The secondary payload of yesterday’s mission consists of two satellites, Tintin A and Tintin B. According to the FCC, Tinitin operated at 12GHz downlink and 13GHz uplink – make then beyond accessible for standard notebooks. 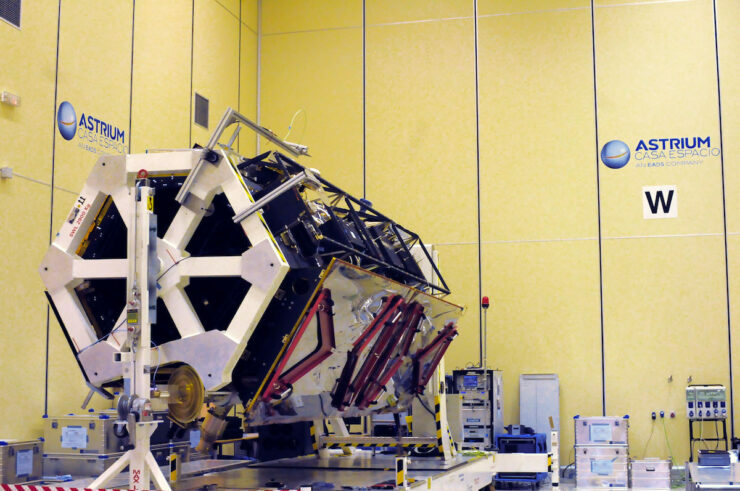 Prior to their launch, the satellites were dubbed as Microsat 2a and 2b. 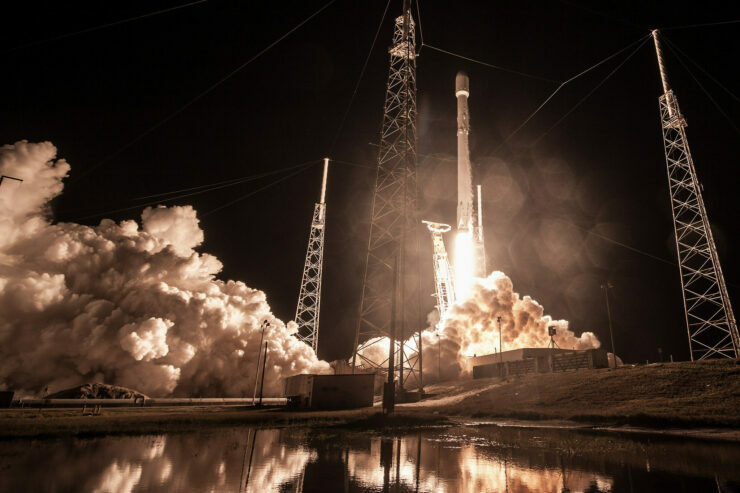 They are the first of 12,000 planned satellites which SpaceX intends to launch, forming a ‘constellation’ of low and high earth orbiters. Both PAZ and Microsats follow a sun-synchronous orbit, which means that their revolutions around the earth are consistent in terms of time. SpaceX estimates that Starlink will be operational by 2024. Yesterday’s TinTin payloads will orbit earth at an altitude of 750 miles. 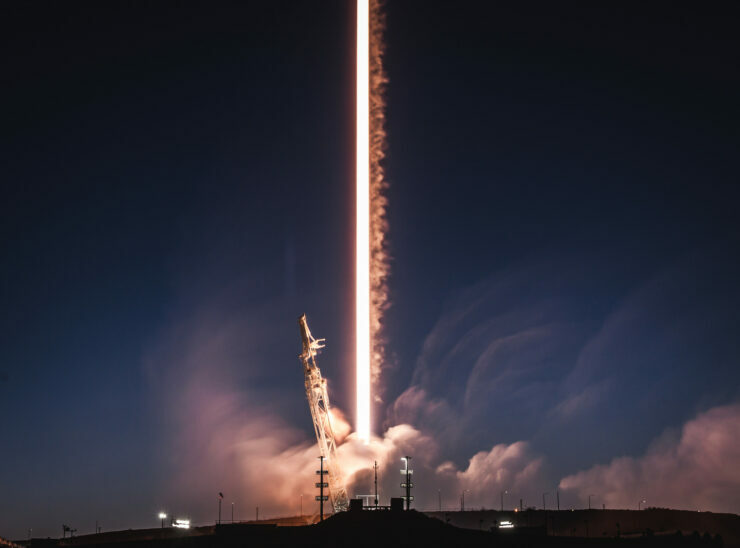 The revenue generated by Starlink will fund SpaceX’s future Mars missions, so getting things right is high on the company’s agenda. Elon Musk confirmed early Thursday morning that both Tintin A and B have deployed and are communicating with their earth stations. Two down. Only 11,998 to go. Thoughts? Let us know what you think in the comments section below and stay tuned. We’ll keep you updated on the latest.